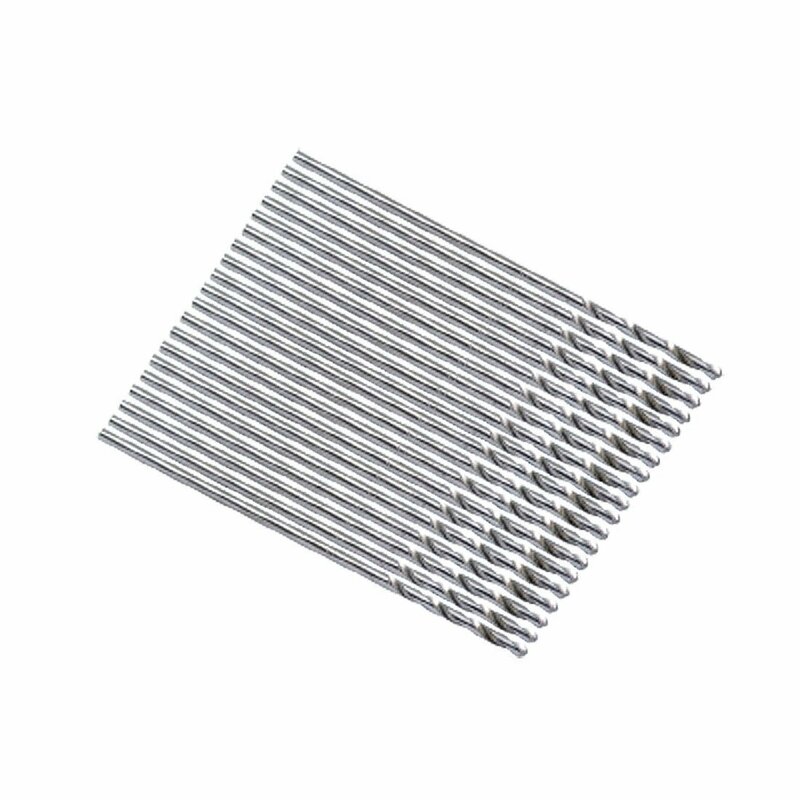 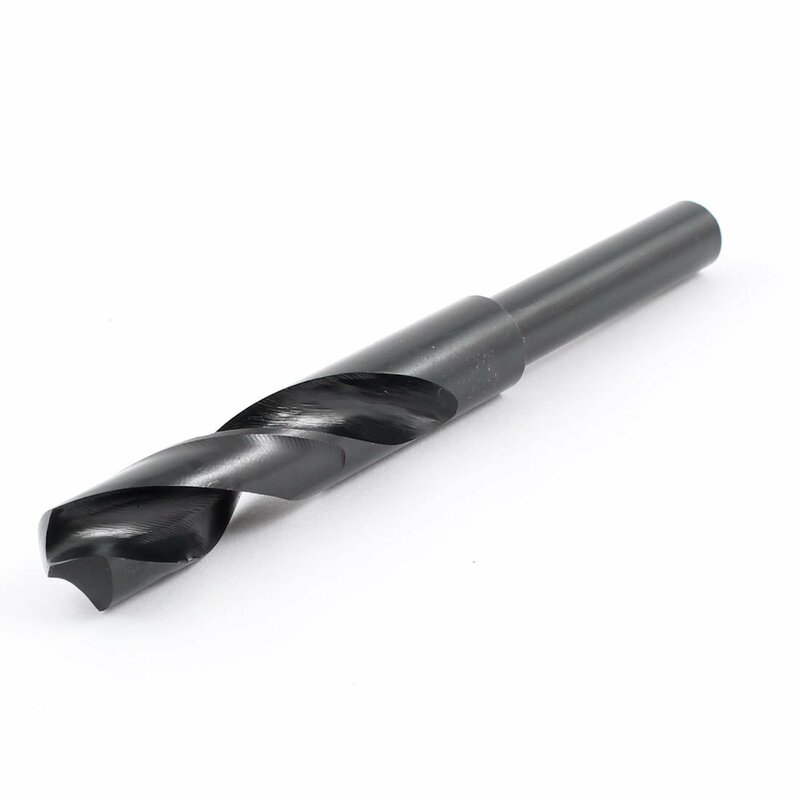 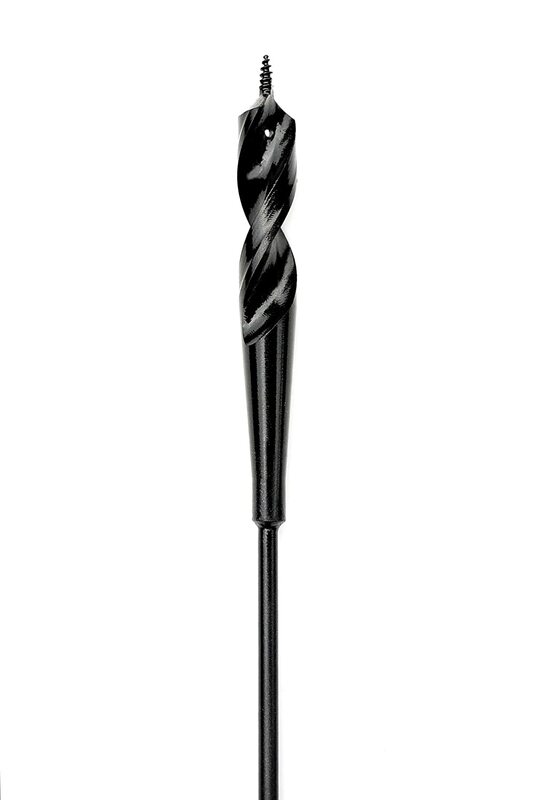 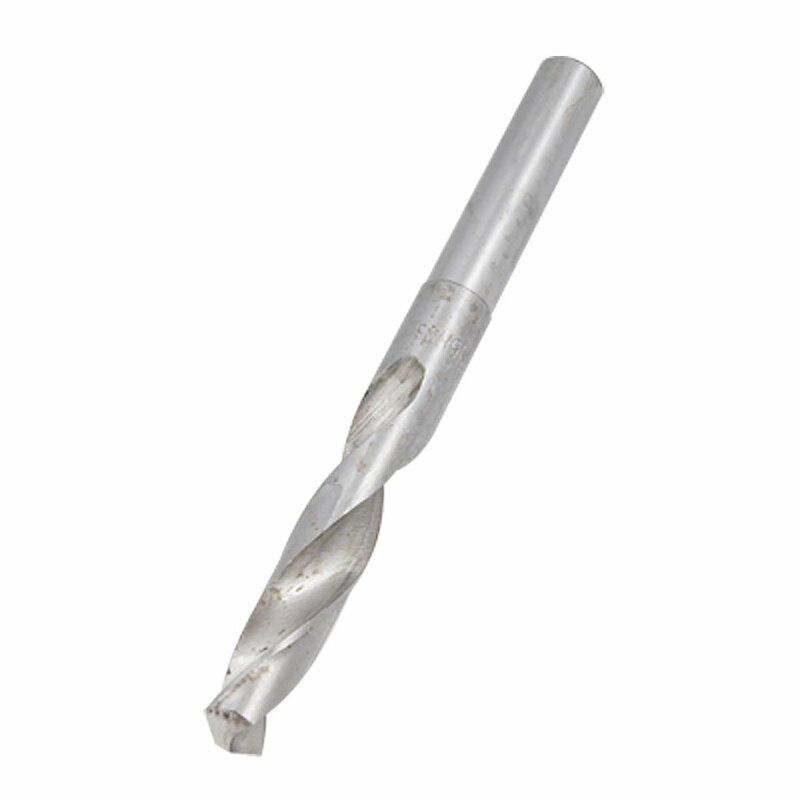 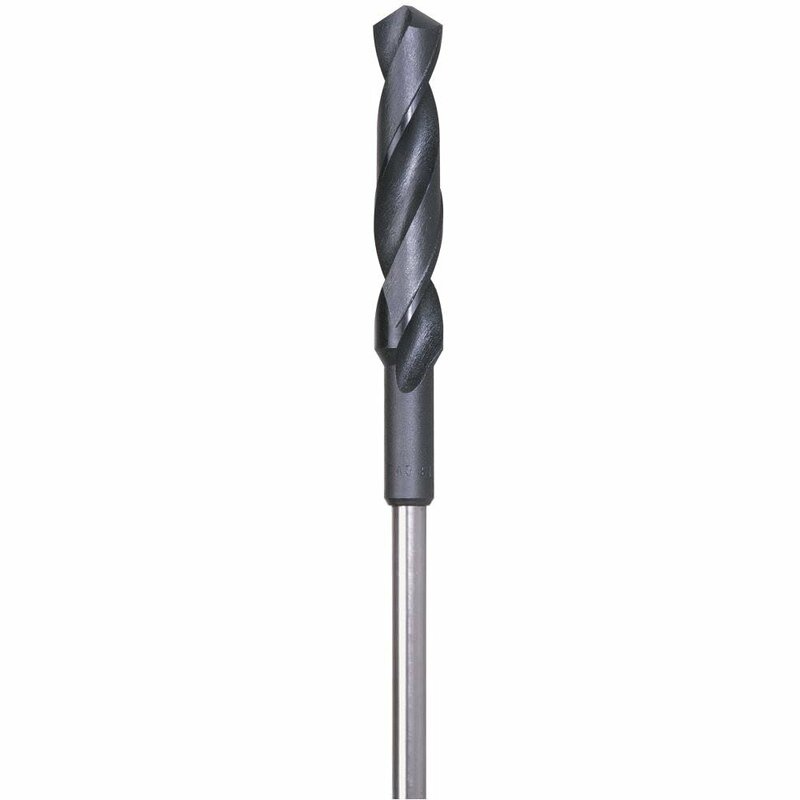 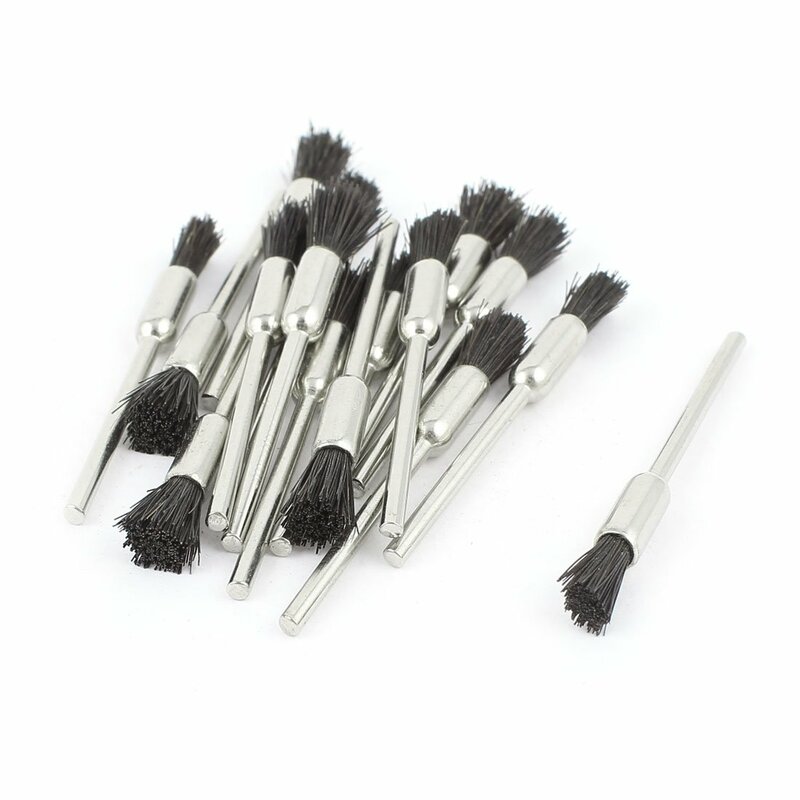 Excellent for drilling on both flat and curved surfaces such as stainless steel and cast Iron. 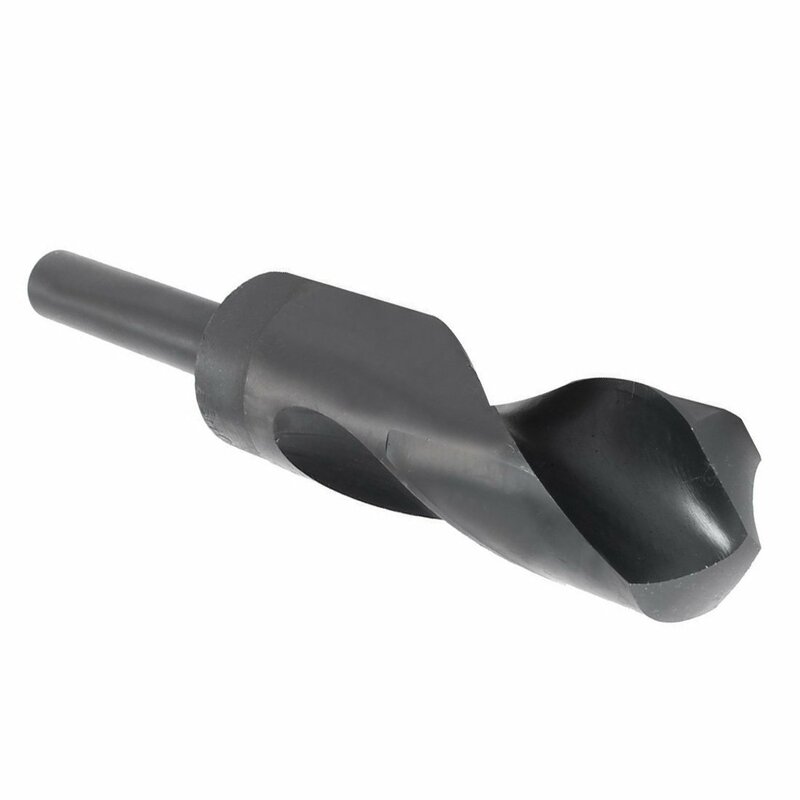 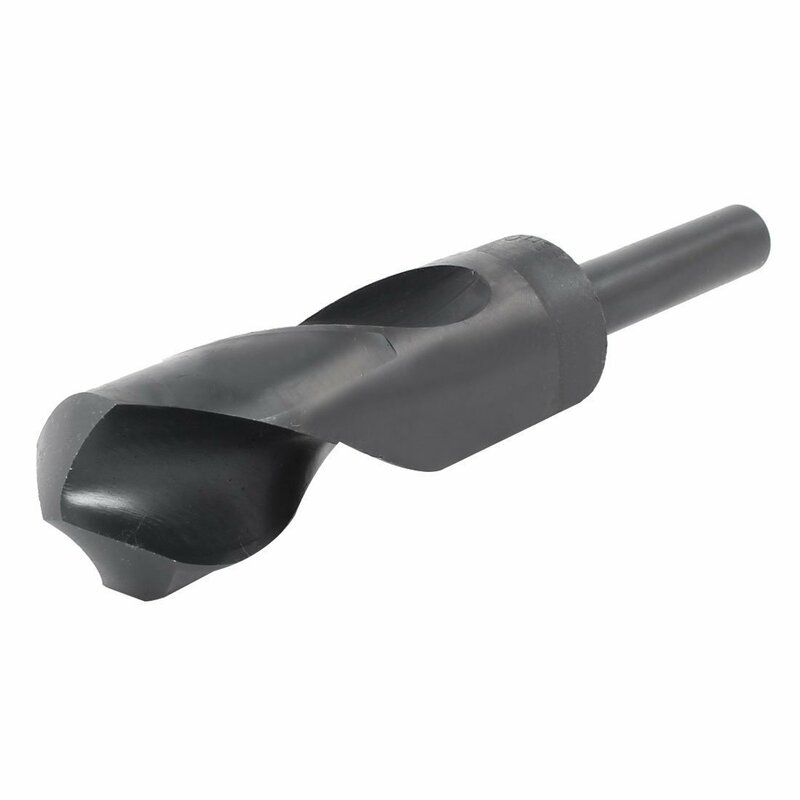 Split Point tip starts on contact to keep the bit from walking for fast accurate holes. 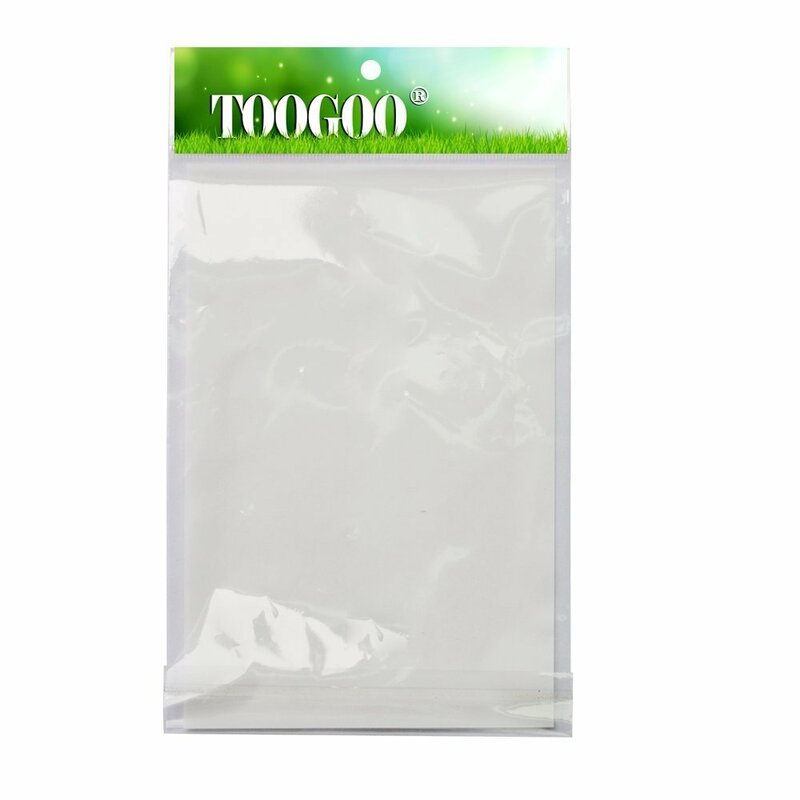 Note:Light shooting and different displays may cause the color of the item in the picture a little different from the real thing.The measurement allowed error is +/-1- cm.